12 Christmas Prayers – Experience Joy! 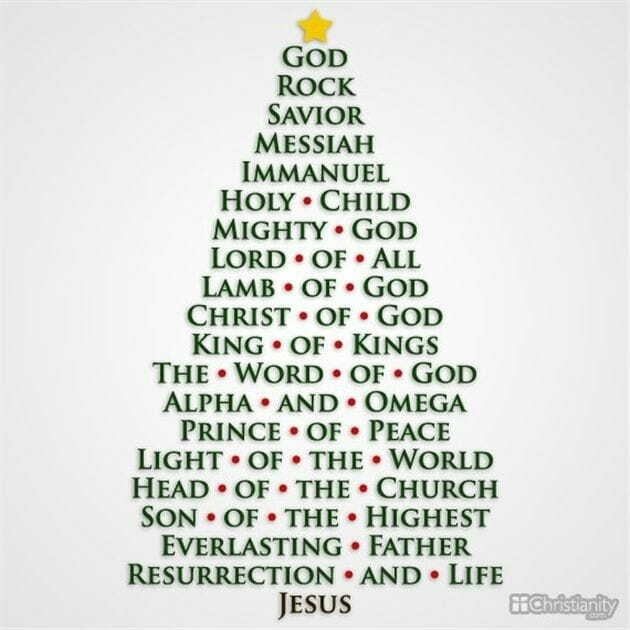 Lord, We worship You during this Christmas season. 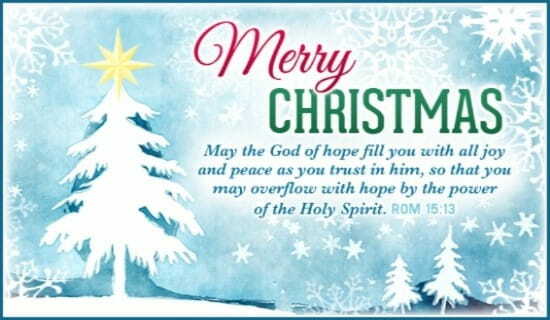 You are our wonderful Counselor, mighty God, everlasting Father, and Prince of Peace (Isaiah 9:6). We choose to put You at the center of our family life as we celebrate Your birth. Keep us from distractions and help us to invite You into all our family activities. Teach us to pray and help us to glorify and worship You in our family during this busy time of year. Give us a spirit of wisdom and revelation that we might know You better (Ephesians 1:17). Thank you for being Immanuel, “God with us.” Open our eyes to realize this each day as we interact with others. Help us to be kind and compassionate to one another, forgiving one another, just as You forgave us (Ephesians 4:32). Show us creative ways to love and care for those outside our home. Fill us to overflowing with Your love for the lost. Teach us to do acts of kindness to those who are in need at this time of year. May our family be a refreshment and light to others. We ask You to touch with salvation those in our family who do not know You [Name those individuals]. Open their hearts to Your great love for them. Help us to share Your Truth and be Your light. You are the Savior of the world. Dear God,Help us to focus on you today, remembering that the gift of Christ, Immanuel, is our most treasured gift for the whole year through. Fill us with your joy and the peace of your Spirit. Direct our hearts and minds towards you. Thank you for your reminder that both in seasons of celebration and in seasons of brokenness, you’re still with us. You never leave us. Thank you for your daily Presence in our lives, that we can be assured your heart is towards us, your eyes are over us, and your ears are open to our prayers. Thank you that your surround us with favor as with a shield, we are safe in your care. We choose to press in close to you today… In Jesus’ name, amen. Father, today I celebrate the reality of Your presence in my life. 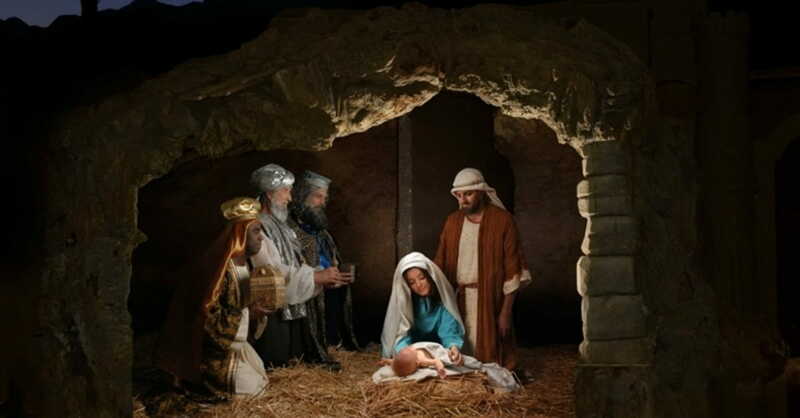 I celebrate Your birth, Your life, Your death and Your resurrection. And as I celebrate, Lord, help me to be “God with skin on” to those in need around me. Open my eyes and let me see them as You see them! I love You. Happy birthday Jesus! In Jesus name, amen.